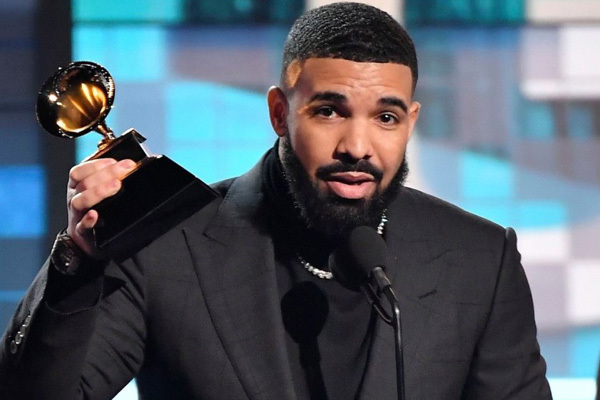 Drake picked up his trophy for best rap song for God's Plan. But he was cut off during his speech right after a pause and saying "But", leading viewers to speculate whether show producers deliberately did it amid some mild shade he was throwing at the very idea of awards shows or whether they just figured he'd wrapped up, reports variety.com. At nearly the two-hour point of the show, country duo Dan plus Shay seemed cheerful when they announced Drake's name as winner for the Best Rap Song.